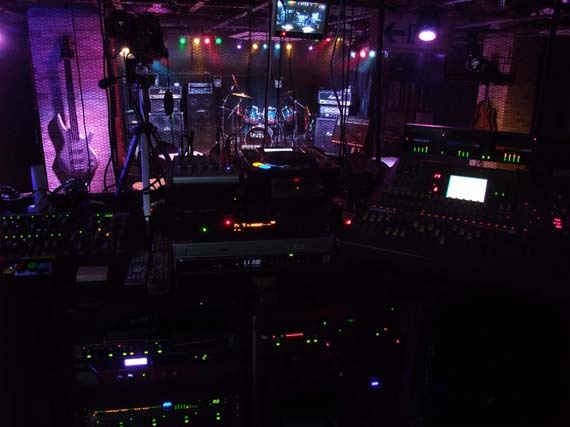 The manager is an electronics engineer who used to work for a major music instrumental manufacturer, and designed distortion for Steve Vai at his request. We have worked for sound production with many famous musicians in LA such as Paul Gilbert, John 5, Dino Cazares, and Noodles, and will utilize the experience in the sound at TAURUS. If you need advice on the sound of your instrument, do not hesitate to consult us. The hall can be rented for a minimum fee of 18,000 yen (for 3 hours) on weekdays, 61,000 yen (for 5 hours) on Sundays and holidays before weekdays, and 76,000 yen (for 5 hours) on Saturdays, Sundays and holidays before holidays. Of course, PA system and lighting system are included, and you can also use special effect smoke. Your performance will be recorded on DVD. There are various ways of enjoying music and various genres of music. TAURUS does not stick to specific genres or levels. Everybody was a beginner at the beginning. We will offer a venue for live performance to anyone who loves music. We also welcome events other than music performance such as comedy performance, dance, and DJ show, fashion show, private party, etc. The stage can be used as a rehearsal studio, so the real live performance can be simulated in the practice. As food and drinks are allowed on the stage, musicians can practice for many hours. A China cymbal and a cowbel are available. 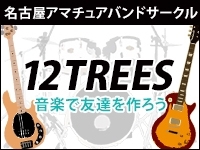 Great guitar amplifiers such as MESA/Boogie Dual Rectifier、Steve Vai LEGACY、Marshall JCM2000、JC120 are available for free. YAMAHA Stage Piano CP-50, KORG Trinity Synthesizer, three types of keyboard stands, etc. There is no need to bring a heavy electric piano into the stage. We record the entire event on a DVD for free. In case of use as a studio, if you provide an empty DVD, we will record the performance on it for free. TAURUS is paying copyright royalties in a lump sum. So, you do not have to apply for performing a copyrighted song or the cover or pay the royalty each time. The professional musicians who have registered the copyrights of their own songs can also perform them without bothersome procedures.